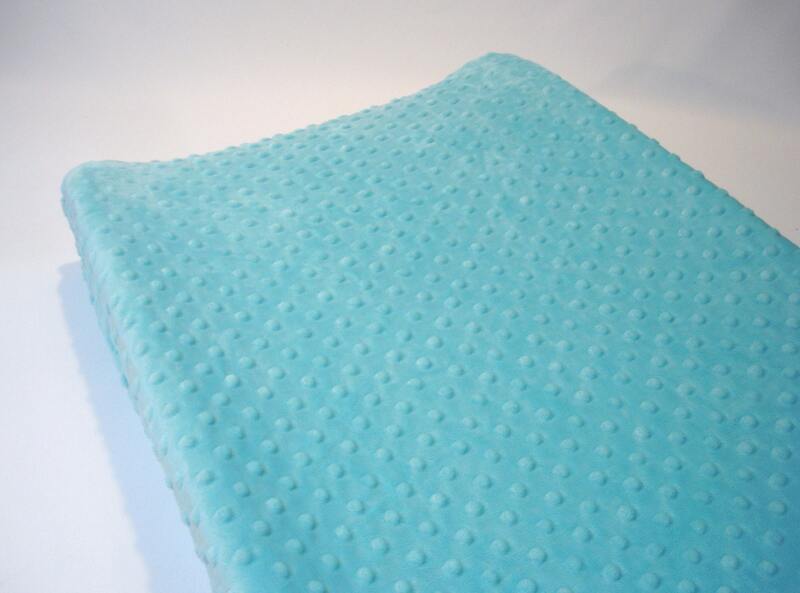 Aquamarine blue changing pad cover in minky cuddle dimple fabric. 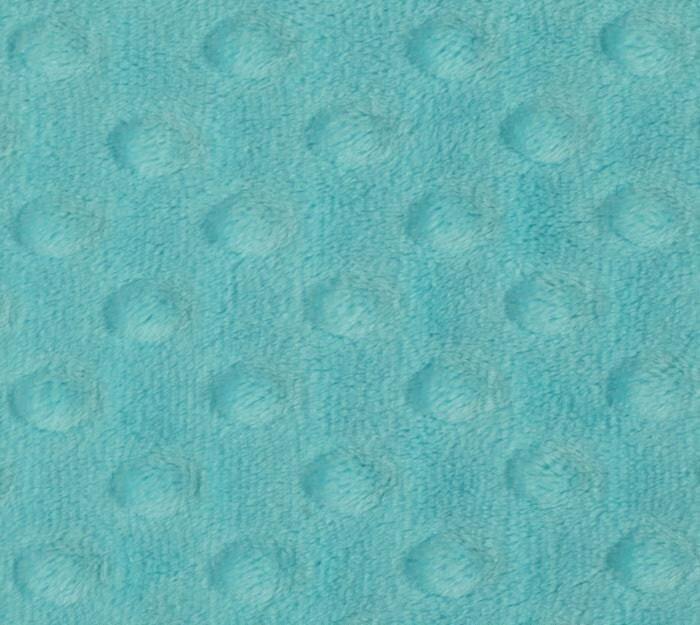 Super soft perfect color for our nursery! Super happy ..perfect fit…quick ship…HIGHLY recommended!! Happy to support small businesses!! Great quality. 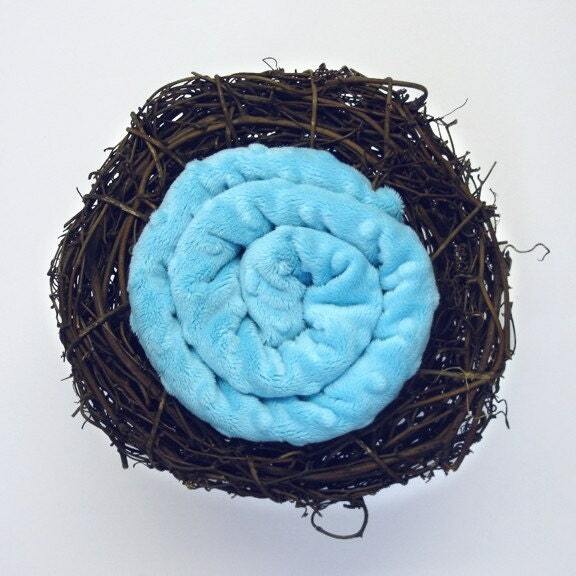 Matches my baby boy's nursery perfectly and is so soft!